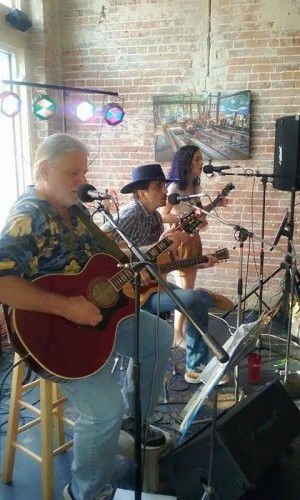 Eddie Wayne, Lencanto Chuck, and Georgy play a mixture of traditional rock, country and pop, as well as some original tunes; this group is up and coming on the music scene. Charlie has made music all around this old Planet Earth starting in 1954, with no end in sight yet. Just over a GAZILLION gigs played so far. 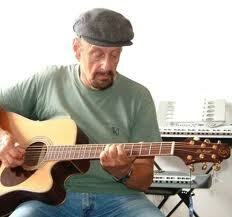 Many songs written and recorded by Charlie and numerous others. Twenty-eight albums recorded made and countless tracks on countless others recorded. Often Charlie will have musicians he has played with for years join him on our stage – to our delight!